Cardiac nurse Megan Bailey has it all. Until she doesn't.Thanks to a string of horrible relationships, an unexpected twist in her career, and mounting credit card bills, Megan escapes to Adventura Summer Camp to work as camp chef.Instead of a relaxing summer in the mountains, she faces a persnickety oven, squirrels in the kitchen, and a host of uncertain staff. 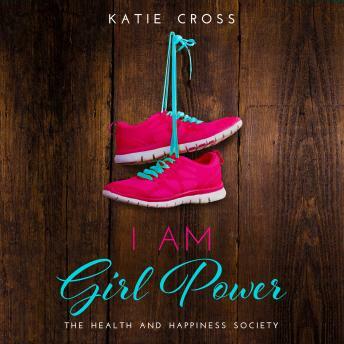 With the help of her twin brothers and a quiet, blue-eyed camp ranger named Justin, Megan will have to navigate the treacherous waters of a storm she never expected: her parents possible divorce.I Am Girl Power is the second book in the quirky new Health and Happiness Society series. Join Megan as she experiences heartbreak, laughter, and the frightening winds of change.